Only 2 Z06 1LZ models left in stock! 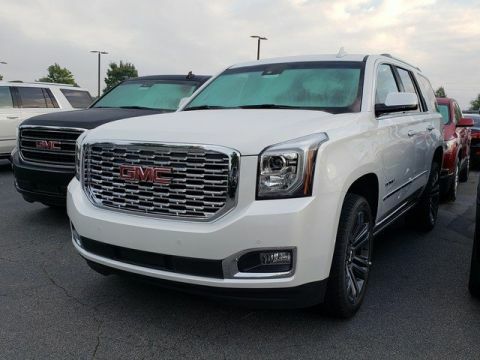 MSRP: $93,890.00Dealer Discounts: $5,522.00 Dealer Discount of $5,522.00 has been applied. 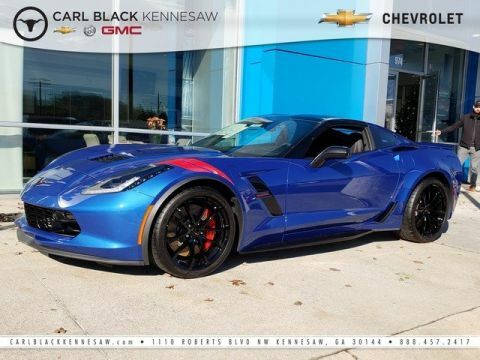 Price and special offer are subject to change The 2019 Chevrolet Corvette takes the fun way into the office. 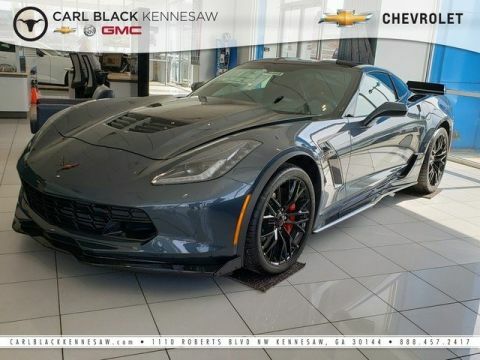 You’ll want to change your route with an aluminum 6.2L V8 engine that can take you to 60 mph in just 3.7 seconds with 460 horsepower, driver-focused cockpit and 7-speed manual or 8-speed paddle shift automatic transmission. Also available is a 650hp Supercharged 6.2L V8 in the Z06 with a 0-60 of 2.95 seconds and a 755hp Supercharged 6.2L V8 in the ZR1. Its flowing lines are a work of art, but its sleek form is functional, with integrated aerodynamic and cooling components that contribute to a precise drive. This legendary sports car features a driver-oriented cockpit with a flowing design and premium materials. Intuitive instruments help you stay focused on the road, while available heated and ventilated front seats and dual-zone climate control make for a comfortable and refined driving experience. Standard Brembo brakes provide ample stopping power at a variety of speeds when you’re driving on the standard 19in front and 20in wheels. With the turn of a dial, you’ll have access to five distinct, selectable driver modes electronically calibrate up to 12 performance variables to customize the Corvette for any road. The standard 8in LCD display features three customizable themes with varying levels of information, while the head-up display offers three different views and projects data near your line of sight onto the windshield. 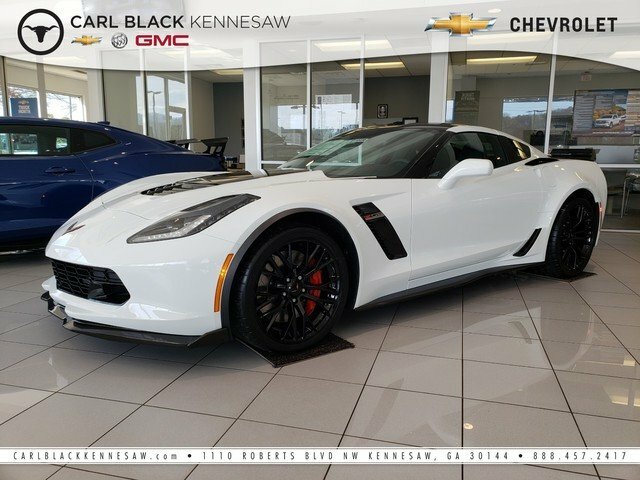 The Corvette connects you to more than just the road with technology features, including performance data recorder, an infotainment system, built-in Wi-Fi, SiriusXM radio, premium sound system, USB port, Apple CarPlay and Android Auto compatibility, Bluetooth connectivity and myChevrolet app access. You’ll find a comprehensive suite of safety features such as active handling, traction control, bi-xenon headlamps and anti-lock brakes.